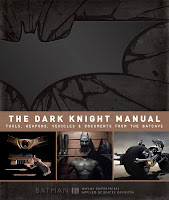 Author of The Dark Knight Manual from Insight Editions, Brandon T. Snider will be signing copies of his timely tome at Midtown Comics. Chances are, if you're a comic book fan you've seen The Dark Knight Rises film by now. And no matter how you might feel about Christopher Nolan's series finale, one thing's for sure- this is one slick book. 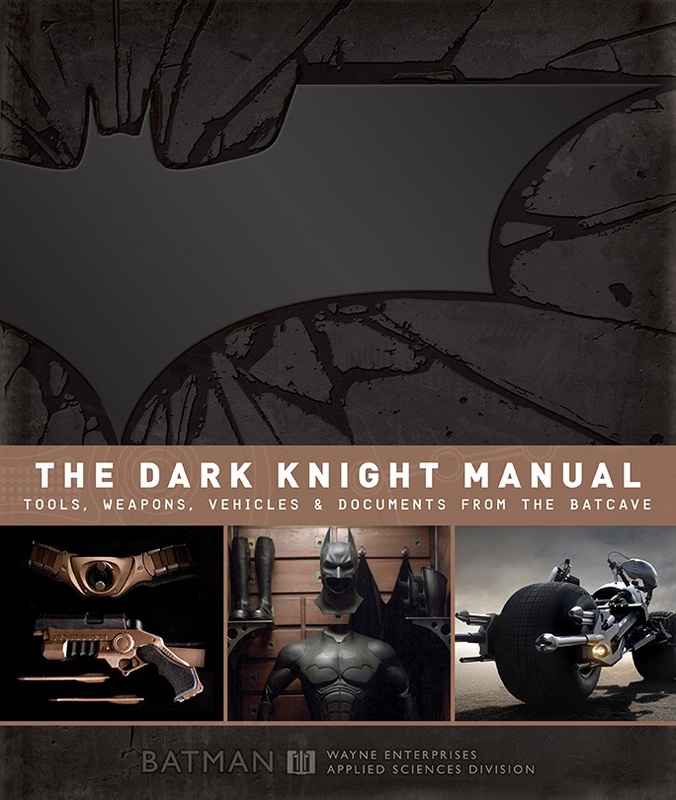 The Dark Knight Manual covers all things Batman from across the three Christian Bale starring movies that Nolan has overseen and directed. Everything from the Batpod to the main man's utility belt is in here, and now New Yorkers will have the chance to get their copies signed by the author. Catch Brandon T. Snider at the world famous Midtown Comics (which is just a great comic shop, signings aside, by the way) on July 26th. He'll be there for only one hour- from 6 to 7pm, so get yourself over to 64 Fulton street (in Manhattan) on time if you want in on some ink.